You have owned Samsung Galaxy Note 2, the 5.5-inch Android phone? Want to expand the functions of the smartphone at home? 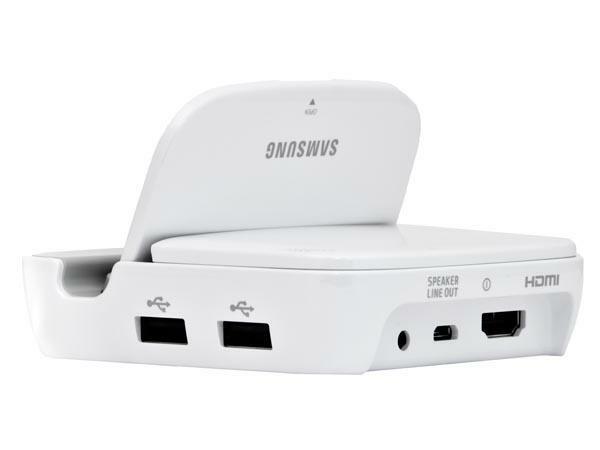 The Samsung Galaxy Note 2 Smart Dock should be an ideal solution.The Smart Dock is an official docking station designed for Galaxy Note 2. 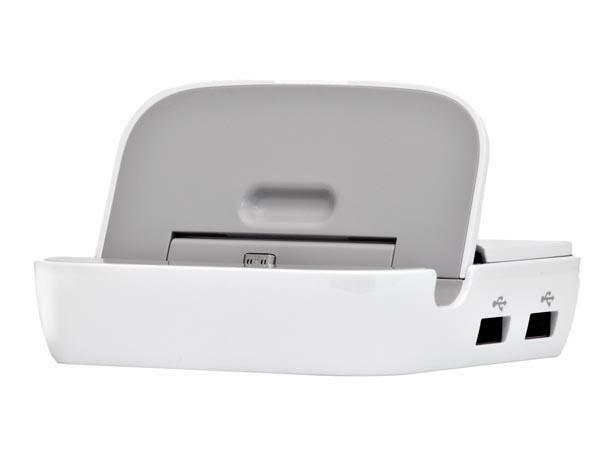 As we can see from the images, the docking station features compact design, using the well-designed groove and holder, the docking station allows to securely dock your Samsung Galaxy Note 2 on it. 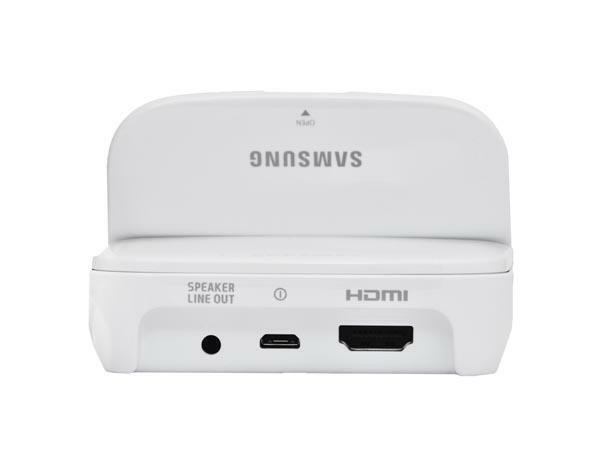 In addition to charging your Galaxy Note 2, the smart dock is able to connect external storage device, USB keyboard, and computer mouse via 3 built-in USB ports in order to turn the smartphone into a productivity powerhouse for messaging, editing documents and more, while integrated HDMI output lets you connect your smartphone with HDTV for video watching, part from that, you can also enjoy high quality audio via built-in 3.5mm audio output.Samsung Galaxy Note 2 Smart Dock is priced at $99.99 USD. If you’re interested, jump to Samsung official site for more details.